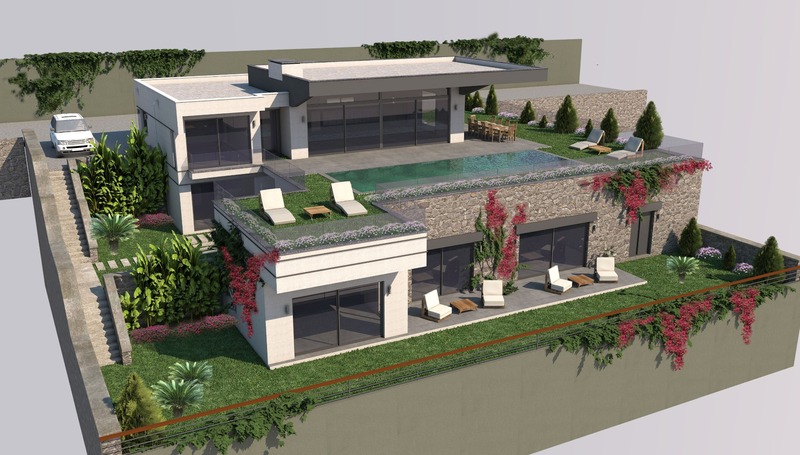 Luxury spacious 7 bedroom villas with private swimming pool overlooking Yalikavak Marina. Cozy bungalow type villa surrounded by mandarin orchard of 4212 m2. © 2019 Yenka Yapı İmalat Ltd. Şti. - All Rights Reserved.